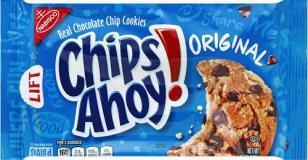 Chips Ahoy Original Chocolate Chip Cookies 13 oz. 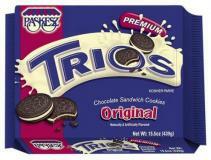 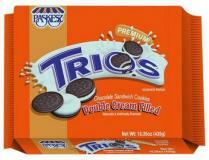 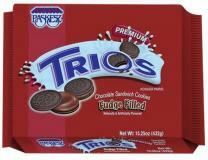 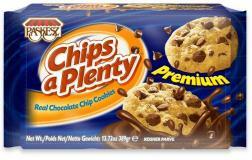 Nabisco Reeses Chips Ahoy Cookies 9.5 oz. 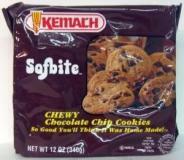 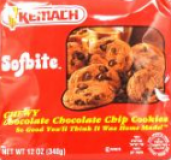 Lieber's Choco Chiplets Cookies 12 oz. 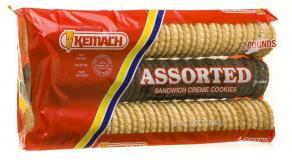 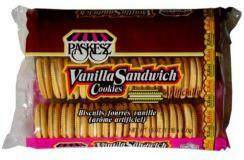 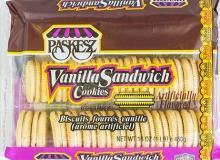 Paskesz Chips A Plenty Soft & Chewy Cookies 14 oz. 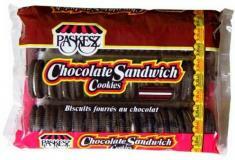 Paskesz Chips A Plenty Premium Cookies 14 oz. 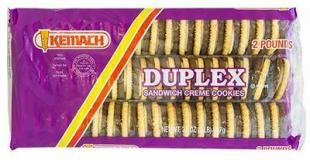 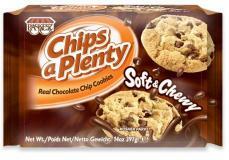 Lieber's Royal Chip Cookies 16 oz. 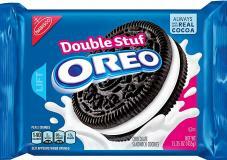 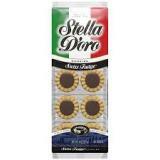 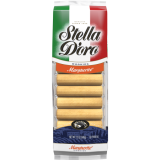 Stella Dora Almond Delight Cookies 9 oz. 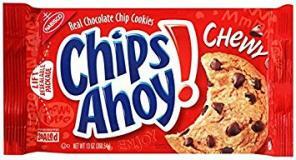 Chips Ahoy Chunky Cookies 11.75 oz.